Parties at the Franklin Commons are planned with you and your guests in mind. We are with you every step of the way! 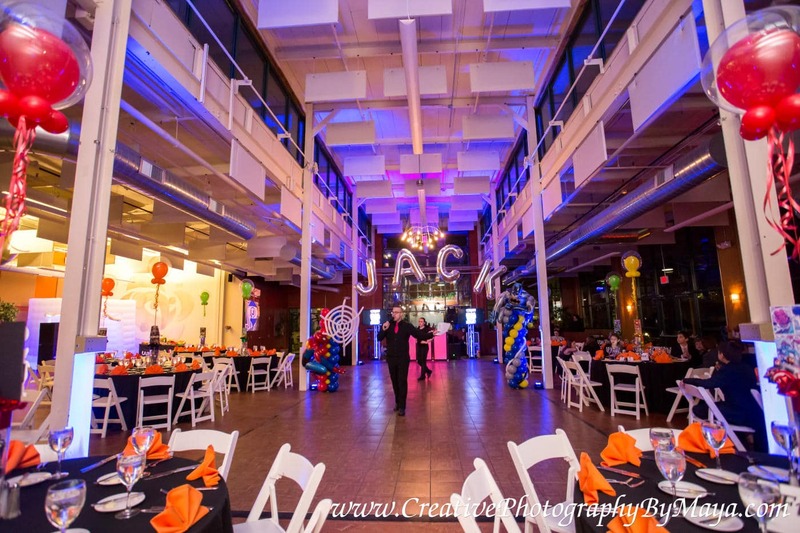 Have your next party and Franklin Commons and be featured here. 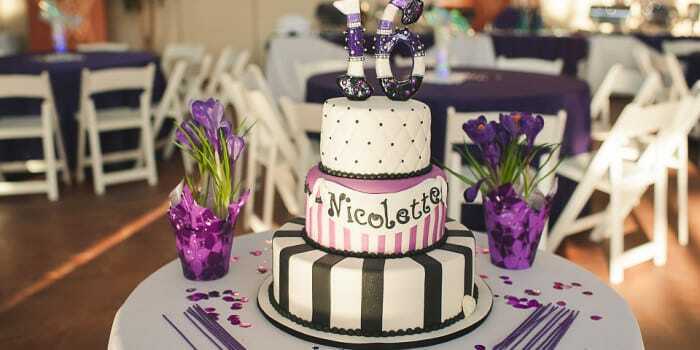 We specialize in Weddings, Mitzvah’s, Proms, Sweet 16, Galas and Fundraisers.